2015 Regatta This Thursday, September 17th! Home/ 2015 Regatta This Thursday, September 17th! The Program is printed and the teams are set! 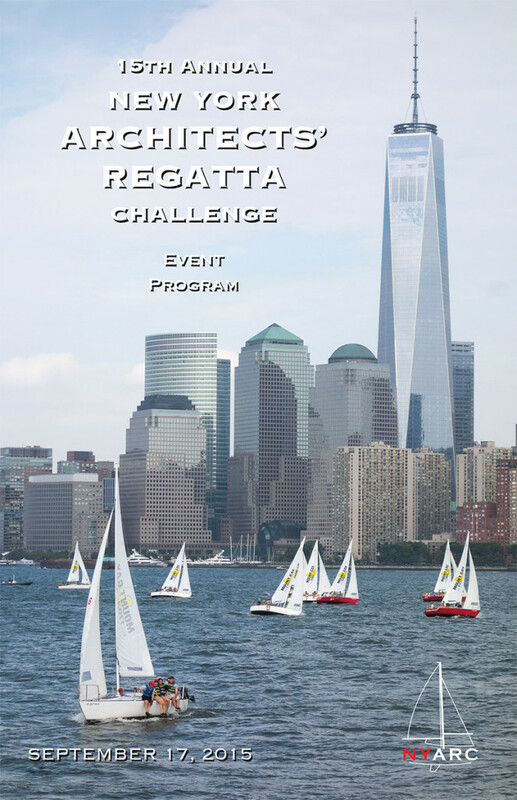 The 2015 New York Architects’ Regatta Challenge hits the Hudson this Thursday! Be sure to come watch and cheer on your favorite sailing architects!